A lack of energy caused me some start up problems today, which makes this post to be a little later than usual... Tell me, how was your weekend? Did you happen to watch the Academy Awards? Any favorite red carpet appearances? What a gorgeousness did they gave us! 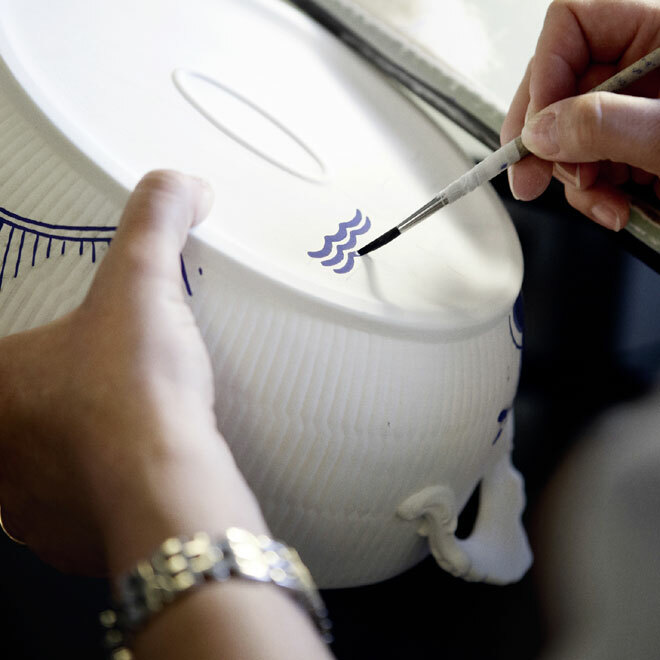 Nothing beats a tired feeling than incredible dresses and making-your-heart-beat-faster porcelain. 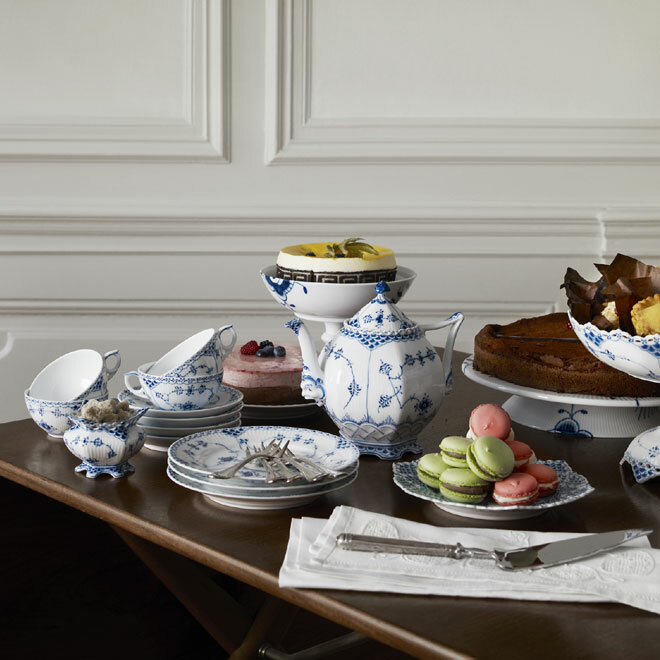 This Blue fluted series from Royal Copenhagen must be one of the most heavenly dinnerware's there is. Especially for those who have a huge weakness for blue and white porcelain, like me;) It takes 1,197 brush strokes to paint the dinner plate in the third image. I'd so wish this would be mine! Ah well, a girl can dream right? Another blue porcelain I'm in love with since the first time I saw it is the Cobalt net series from the Russian porcelain manufacturers Lomonosov. Would love to hear your thoughts... Does this china makes you weak in the knees too? What gorgeous china! I have such a weakness for beautiful porcelain. 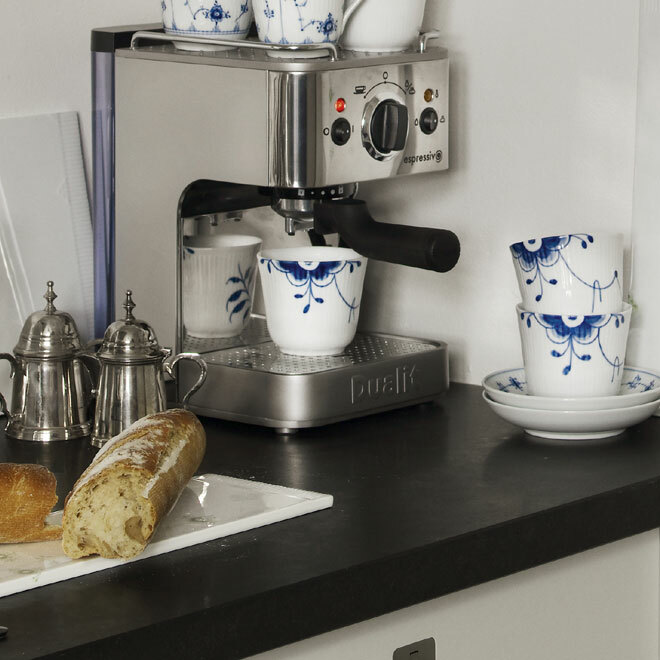 That teapot in the first photo is particularly stunning. 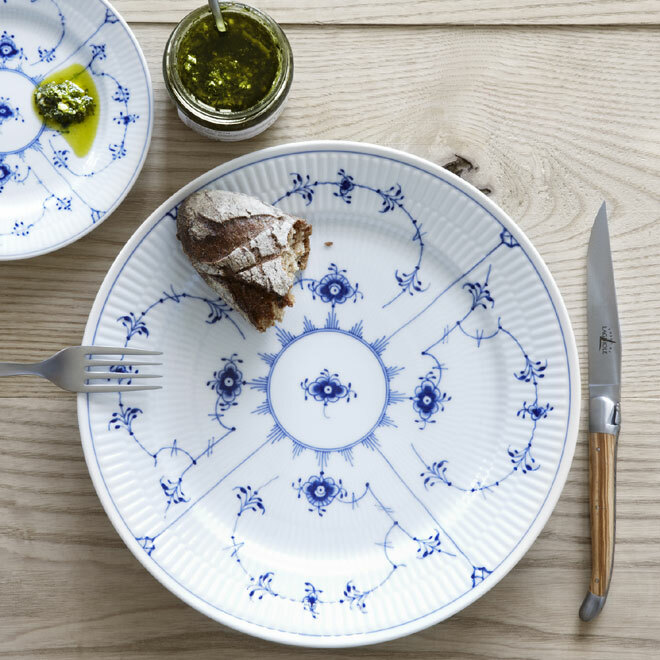 This dinnerware is heavenly and I don't usually have a weakness for dinnerware! I had a quiet and restful weekend that ended with watching the Academy Awards on Sunday night. Don't tell but the red carpet excited me more than the actual show. I was really happy for Meryl Streep and Christopher Plummer. My weekend was ok, but I felt sick, so it wasn't nice =) Good thing I'm feeling better! Gorgeous! 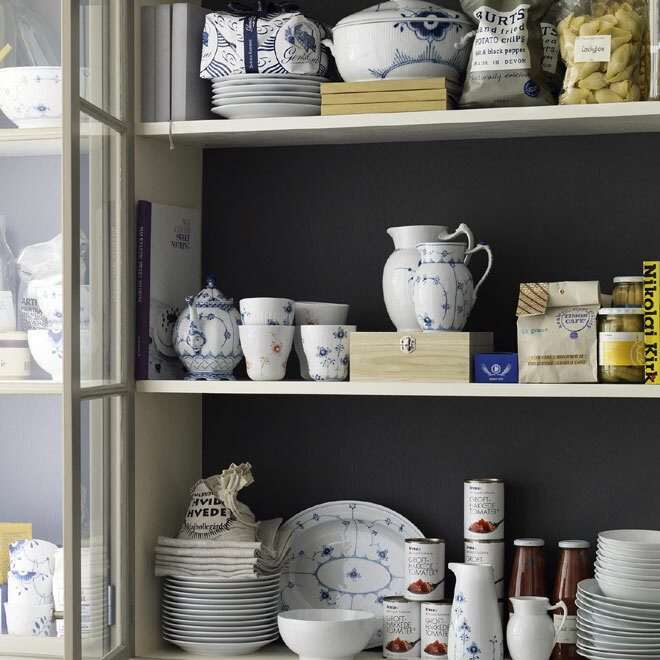 I love blue and white porcelain!